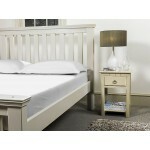 Large single beds are great for those who want a bed slightly bigger than a uk single or for growing children. 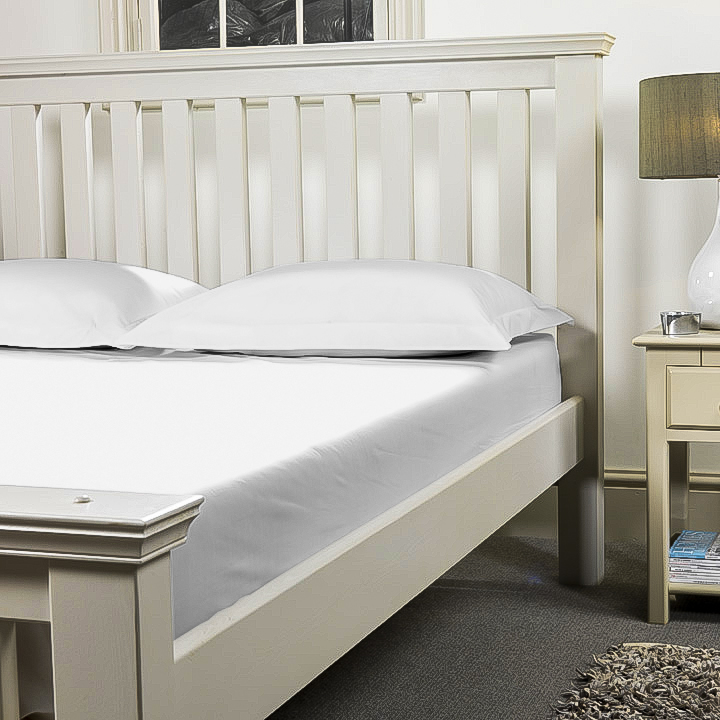 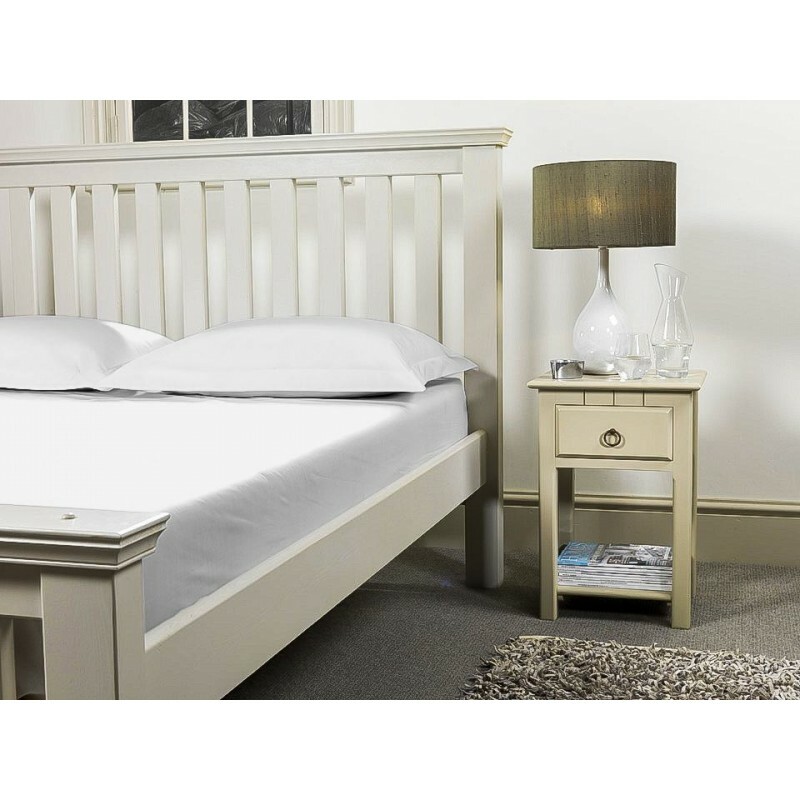 These beds are rarer than standard beds, so finding bed linen for them can prove difficult. 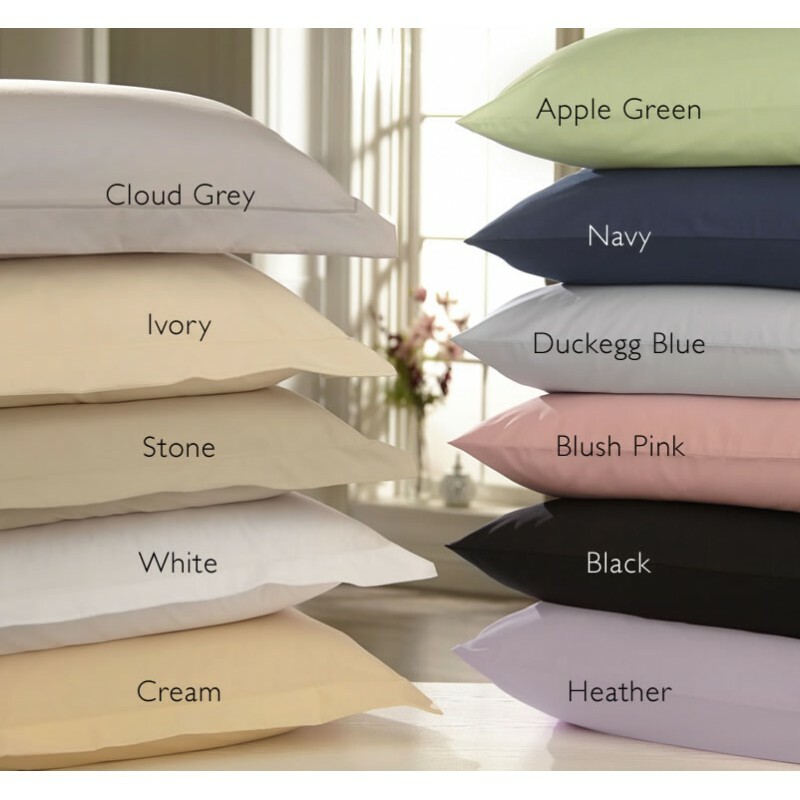 Victoria Linen make bedding cut from the roll so we can make to any length, width or depth, our sheets are also french cornered (double stitched) for extra durability and hemmed with all round elastic for easy fitting. 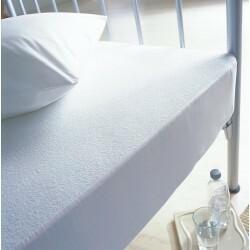 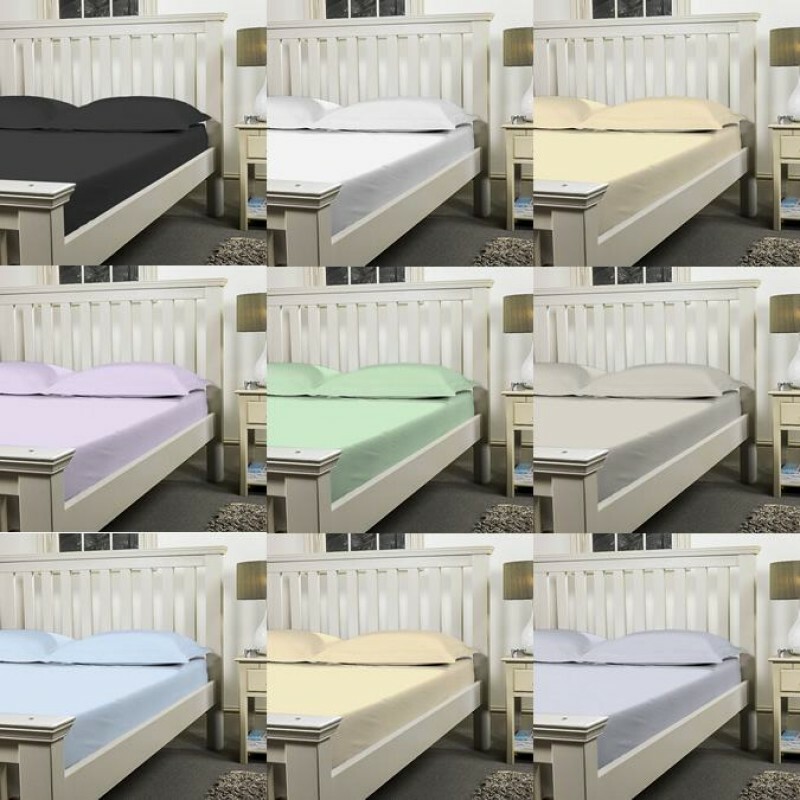 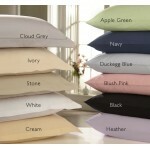 Metric Single Fitted Sheet Fitted sheet in 50/50 Poly Cotton to fit 100 x 200cm bedsEuropean Metric ..